Video rushes of the 2018 World Final of the World Chocolate Masters final will be available on our Vimeo channel and will be uploaded during the course of the competition. 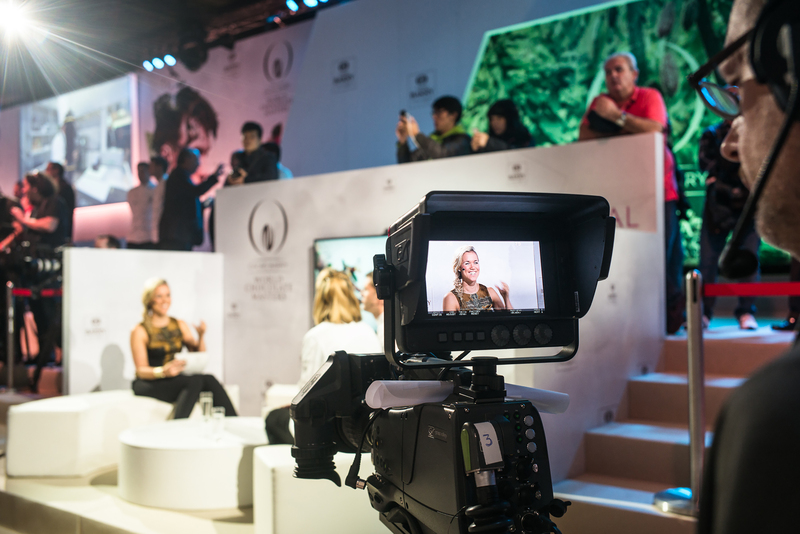 All footage may be used freely for any type of reporting on the World Chocolate Masters., yet always combined with the branding or the mention ‘2018 World Final – World Chocolate Masters’. Downloading, copying or using it does not give you any right or claim to ownership.